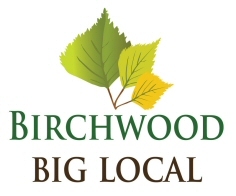 After a number of public consultations by Birchwood Big Local in the Birchwood area. It became clear that the majority of people in the area desire an increase in the number of children’s play areas. Jasmin Green was identified as the area most in need of facilities for young children. It was recognised that the key factor in installing play equipment was the long-term maintenance and eventual replacement. Following consultation with the City of Lincoln Council, a scheme was proposed where a number of affordable rent properties would be constructed on Jasmin Green, with the ground rent funding the long-term upkeep of play equipment installed on the Green. An application for outline planning permission was granted November 2017. 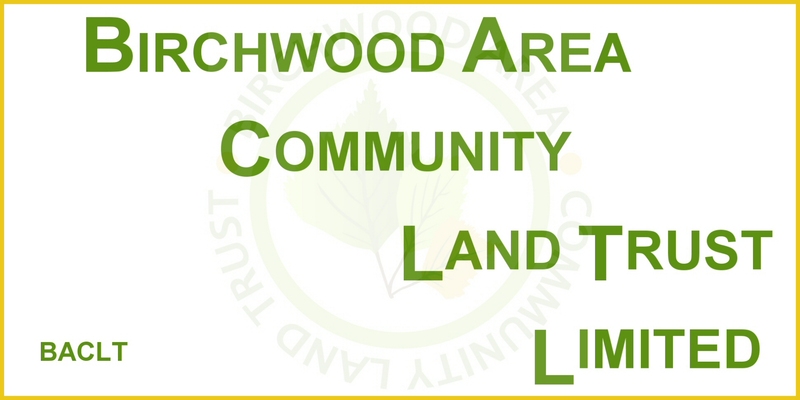 Please click on this thumbnail to access a larger graphic detailing the extent of the scheme. 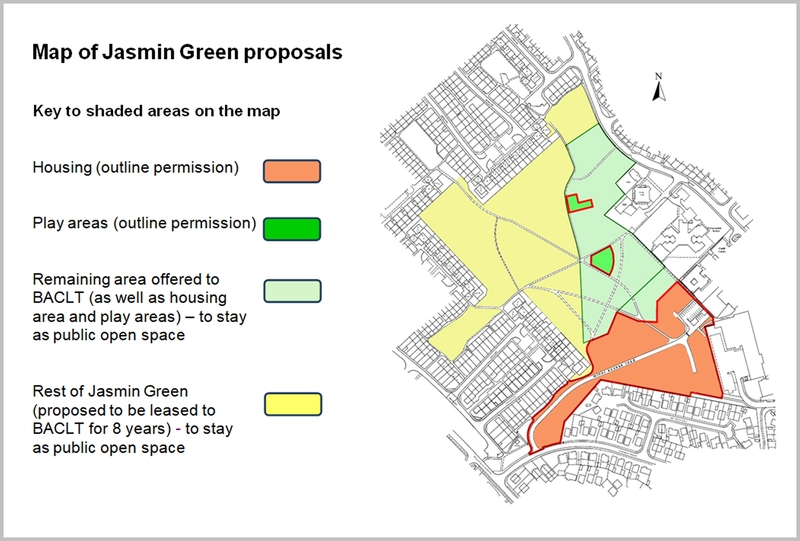 Please click here to view a copy of our “What will happen now on Jasmin Green ” booklet.